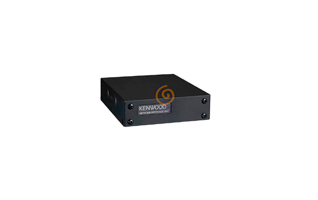 KENWOOD KVT-11 NEXEDGE image transmission system. 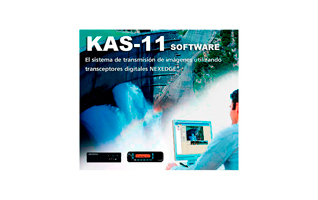 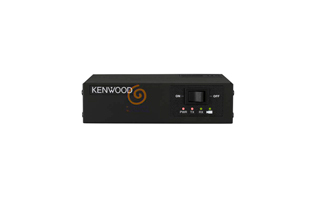 KENWOOD SOFTWARE KAS-11 NEXEDGE. 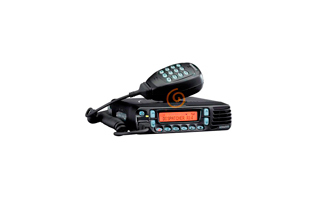 Images transmission system.